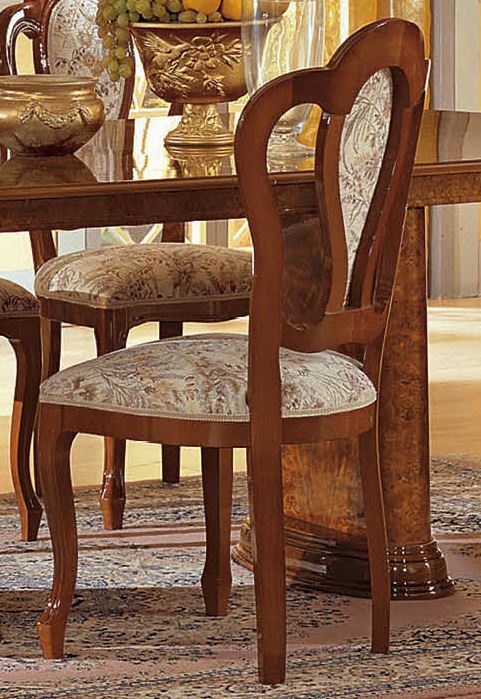 The price start for dining table only . 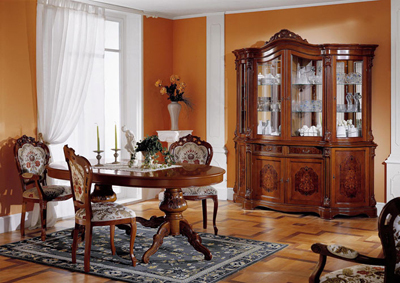 Please select quantity of chairs and other furniture for complete set. Originally made in Italy by Designer Hand Craftsmens . 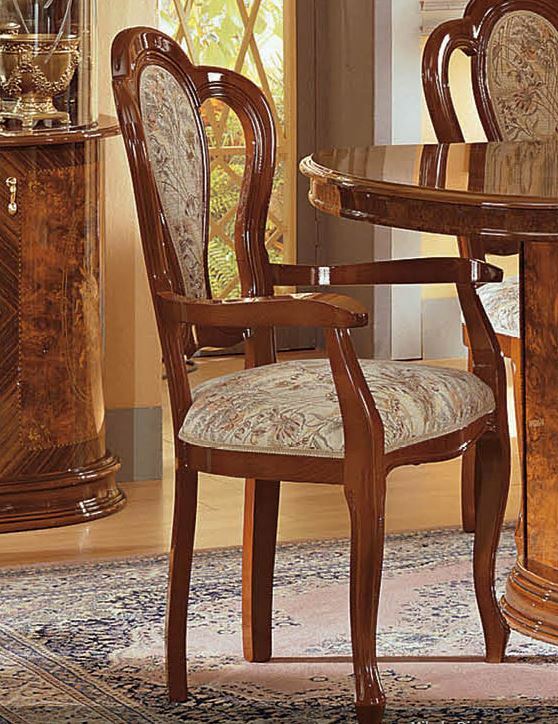 This Dining Room Set is an elegant addition to your house decor. 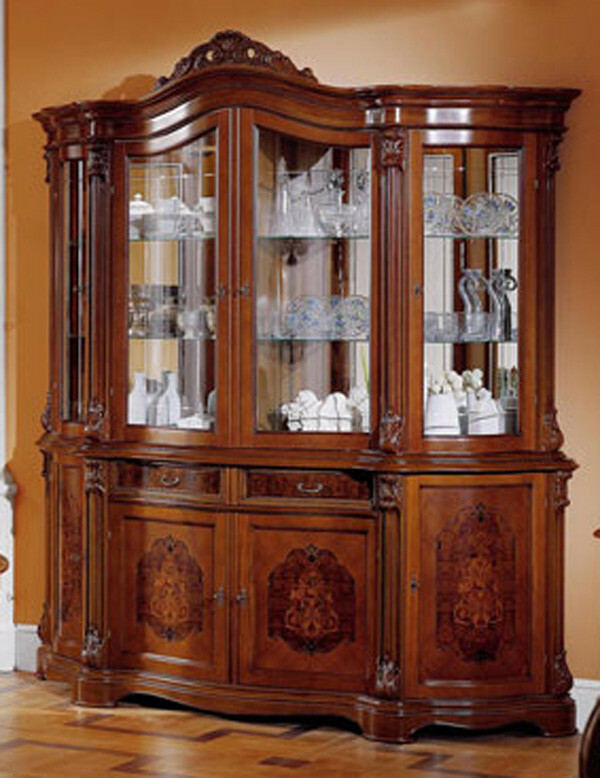 The set is constructed from durable wood with inlay pictures on surface for furniture. The dining table bonus with 18-inch extension.